Whether or not we realize it or take intentional advantage of this truth, our words greatly affect the course of our lives. The things we believe in our heart, when released from our mouths affect our internal state bringing empowerment, peace, health, and confidence and can actually affect our destinies and the world around us. 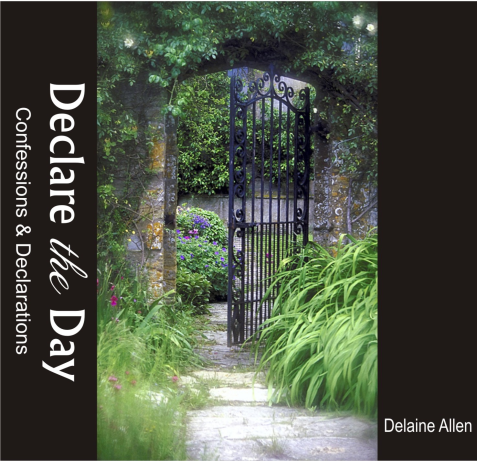 Declare the Day contains rich and powerful personal Scripture-based declarations for your spirit, soul, body, family, provision, and future backed by the beautiful piano worship music of Melanie Toews. Many people listen and speak these on their way to work in the morning and others have it on as their children go to sleep at night. Take charge of your day with the words of your mouth!